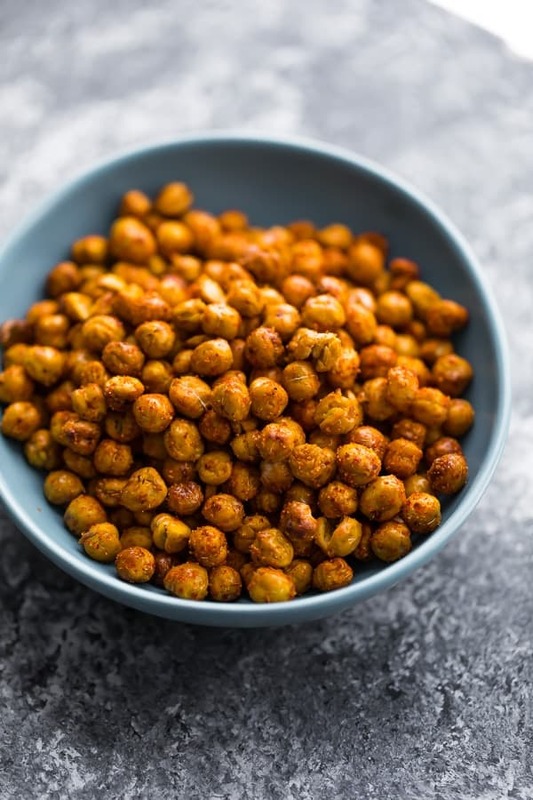 Spicy roasted chickpeas that are a tasty, healthier snack! 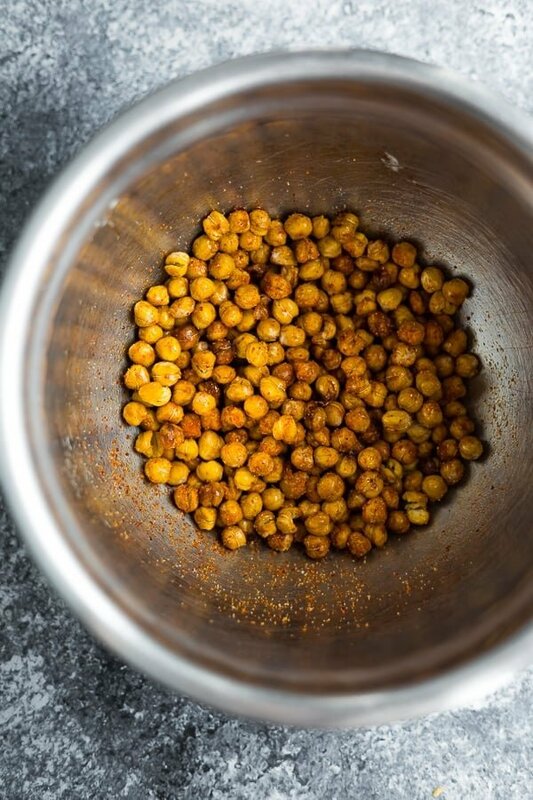 Check out my foolproof method for the CRISPIEST roasted chickpeas! 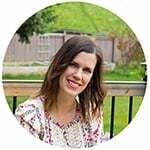 This year, I’m sharing five easy DIY Christmas Gifts for the ‘non crafty’. You don’t need any special gifts or talents to nail these recipes! This spicy roasted chickpeas recipe is perfect for that person on your list who ‘doesn’t like sweets’. <– who even are you?! 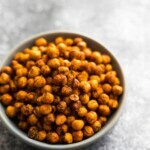 Now I’ve tried a LOT of roasted chickpeas recipes, and they never really got truly crispy (not until I discovered this air fryer roasted chickpeas recipe, that is!). They always ended up chewy still. But after testing multiple methods, I have a new trick that gets the chickpeas crispy every time! My secret is to dry roast them (more on that below). 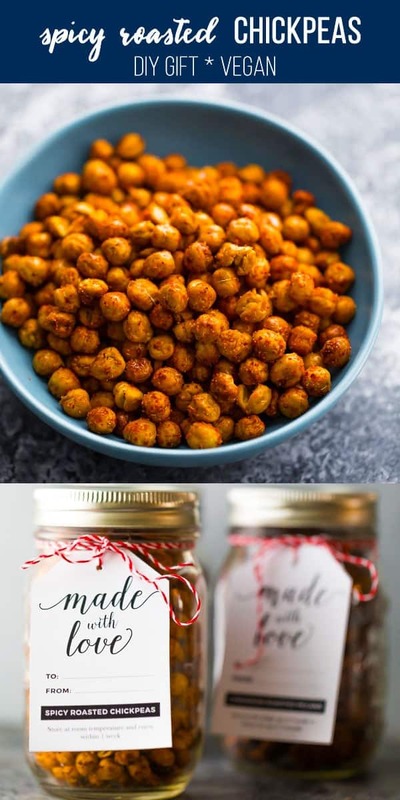 Not only is this a fun gift to give or delicious party snack, this spicy roasted chickpeas recipe makes a delicious and healthy everyday snack as well. 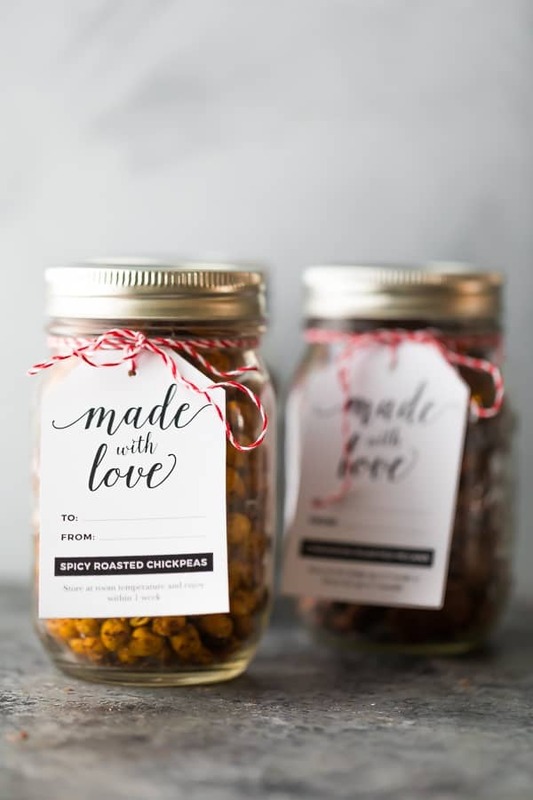 Get your free printable Spicy Roasted Chickpeas Gift Tag here! I have been disappointed with roasted chickpeas in the past, because I could never really get them crispy! They always ended up chewy in the middle, rather than crunchy. After testing and retesting, I’ve finally found the secret! 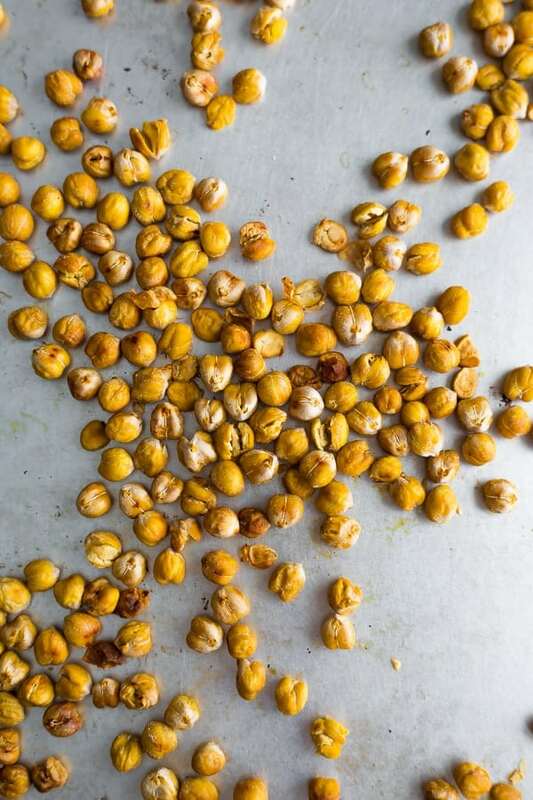 My secret to the CRISPIEST oven roasted chickpeas? Dry roast them! Rinse chickpeas and spread out on a towel to dry. Spread chickpeas out on a baking sheet. Roast for 30 minutes, stir them up, then bake for another 5-15. Keep a close eye on them during the last 15 minutes so they don’t burn! Remove from oven, spray lightly with oil, then toss in the spices. Spread back out on the sheet to cool. How do I know when my chickpeas are done? They will be darkened and crispy to the touch. Have a taste tester, and if it’s crispy and crunchy, they are ready! Can I change the seasoning blend? Sure! Try one of these 7 spice blends. I would try 2 teaspoons for 15 oz of chickpeas and increase if needed. Drain and rinse chickpeas, then spread out on a clean towel. Rub with another towel to dry, and let them sit for 10 or so minutes. Arrange on a large baking sheet. Place in the oven and roast for 30 minutes. Give the pan a shake and return to the oven for 5-15 more minutes. Keep an eye on them at this point so they don't burn! Once the chickpeas are done (they will darken slightly and will get nice and crunchy), remove from the oven and carefully scoop into a large bowl. Spritz with oil until lightly coated, then stir in all seasoning. Spread out on the baking sheet to cool completely. Store in a bowl or container for up to a week, you don't even need to cover them! I made these using homemade chickpeas. They’re really good and are the first recipe for roasted chickpeas I’ve gotten to work, but they are really dry and tend to choke me if I don’t drink something with them. I wonder if adding more oil before or after cooking could help with that. Possibly? They are definitely dry crunchy but so are the ones you purchase from the store. More oil may help!